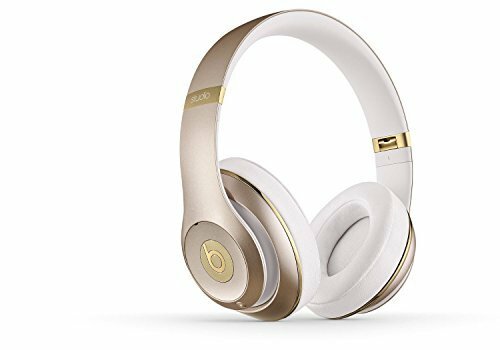 The Beats Studio Wireless on-ear headphones and 2013’s Beats Studio are very easy to confuse due to how they’re nearly identical. 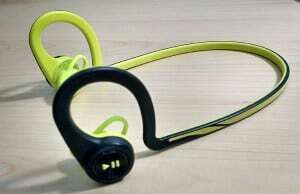 Two things differentiate them- Beats Studio Wireless’ Bluetooth option and the price. It’s $80 more expensive than the 2013 wired model. Let’s get to the Beats Studio Wireless Review. Beats headphones are known for their design. The Beats Studio Wireless on-ear headphones come in six different color options, with the most beautiful being their matte black version. However, the glossy parts attract pawprints. 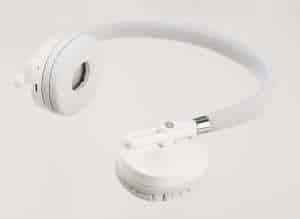 They have a very simple design which is both professional and unremarkable, making them a good choice for people who don’t want flamboyant headphones. 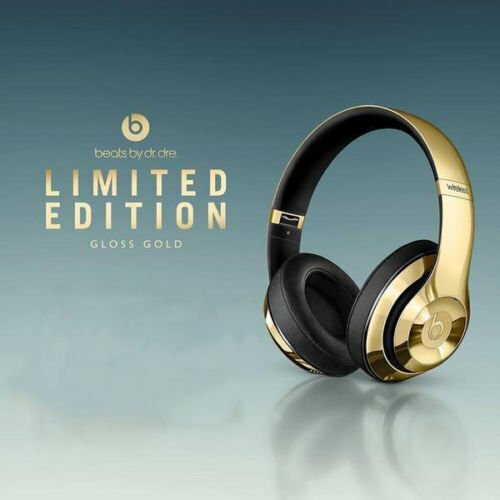 Beats’ headbands were known for having their screws come loose and eventually falling apart because of it, so Beats took care of this problem with the Beats Studio Wireless on-ear headphones by having only two screws in its headband in a secure location. You can only see them when you fold the headband, where they join the headband to its earpieces. The earcups are spongy and foamy and covered in leatherette. It’s very pleasant to feel, like a nap on a soft bed on a sunny day. The left ear-cup has a 3-in-1 button that allows you to answer calls, pause, and skip tracks. Below this button is a volume button. The Beats Studio Wireless on-ear headphones use Beats’ new software, “Beats Acoustic Engine”, which uses an improved DSP to improve bass. 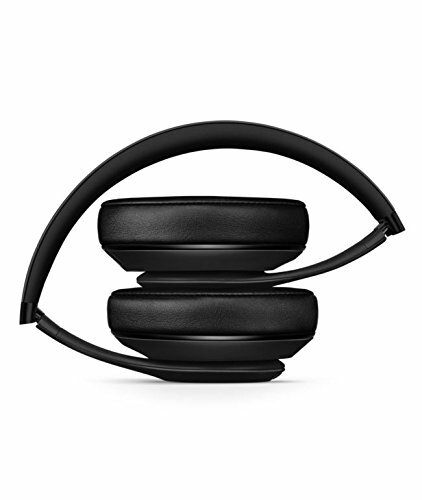 The Beats Studio Wireless on-ear headphones also have two modes of active noise cancellation- one for balanced cancellation while the other completely cuts you off from the world. The Beats Studio Wireless on-ear headphones have an automatic power button that, oddly, is only automatic when it’s plugged in. In Bluetooth mode, forgetting to shut off the headphones drains your battery. Being a Beats headphone, these headphones have a high emphasis on bass. Besides bass, it is very well balanced. Increasing the volume increases the prominence of treble and high tones. The battery life is 12 hours in wireless mode and 20 hours in wired mode. 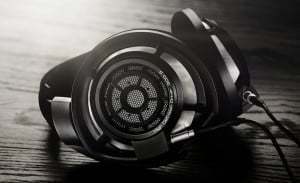 Don’t forget to check out our homepage to discover more about headphones! And we recommend reading our Best Headphones for Classical Music post too!